As our customers lead increasingly busy lives, we want to meet their needs in a way that no one else can. So we’re changing the way we shape our teams, to make our customer’s lives easier however they choose to shop. At the heart of this is our newly formed Winning Team. A team where we enjoy what we do, and get all the training we need to be great at it too. 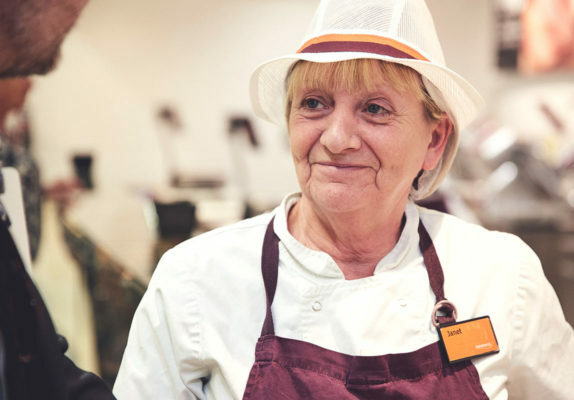 It’s a team where everyone pitches in, for the good of our customers, whatever the day brings. 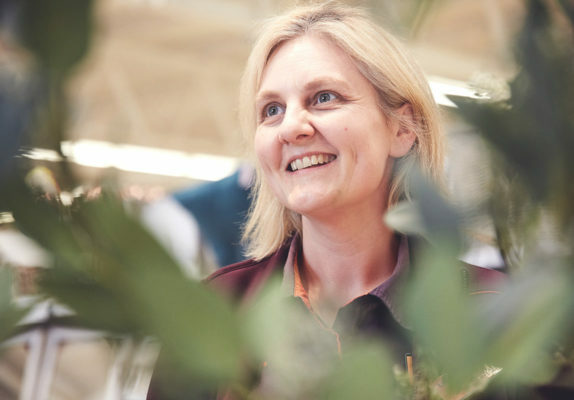 Join us here and you’ll see the future at Sainsbury’s means working differently. It’s being more tuned in to our customers’ needs, and offering them a personalised experience wherever we can. It’s great pay, more opportunity and better rewards that work for you. Paying from £9.20 per hour. A season ticket loan after three months and on successful completion of your probationary period. A discount card after three months which gives you 10% off your Sainsbury’s shopping, 10% off at Argos and 25% discount at Habitat. What could you do as part of our Winning Team? 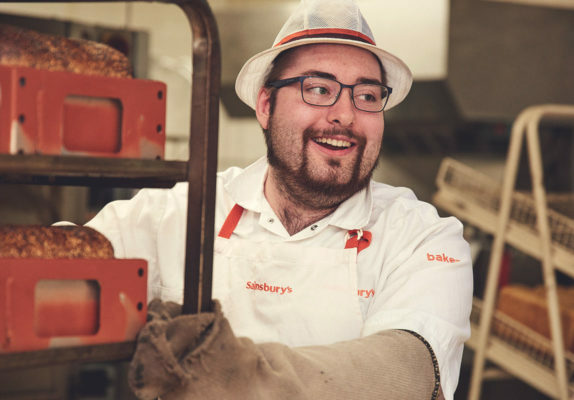 From serving up coffees and fresh meals in the café, to helping shoppers on the deli, meat, fish or bakery counter – Sainsbury’s food college will get you ready to do a great job. Love chatting clothes, interiors and home entertainment? Then you’ll love keeping our customers on trend with the Sainsbury’s products that fit their life. Choose a shift pattern that works for you. 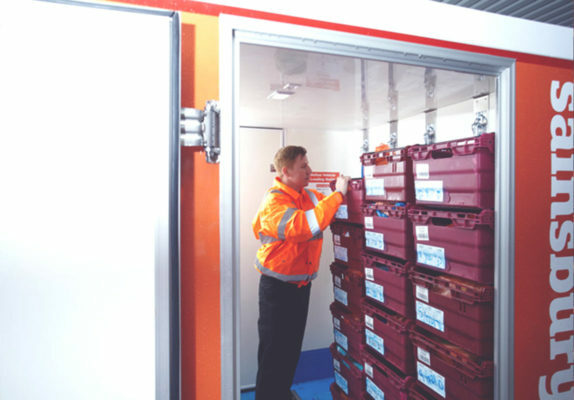 We’ll train you up to make sure our shelves are always full and everything’s in the right place, day or night. 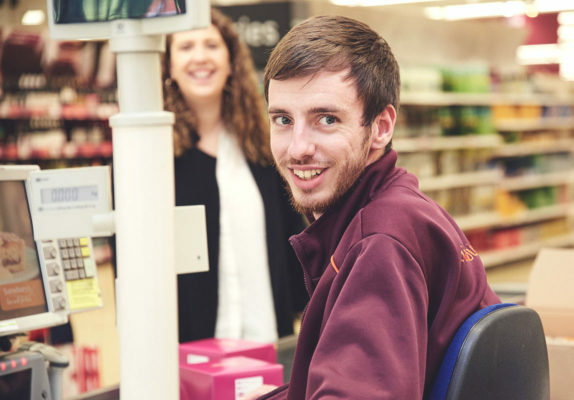 From the second our customers place their order online, until the moment their deliveries arrive – help us give the great service that keeps our customers clicking back to Sainsbury’s. 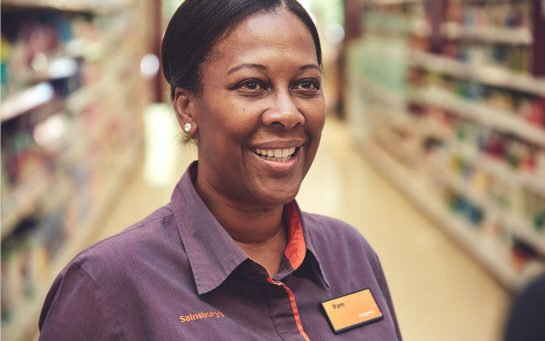 Whether you’re in the office, on the checkouts, or in one of our petrol stations, you’ll be there to ensure our customers enjoy the fantastic Sainsbury’s service.